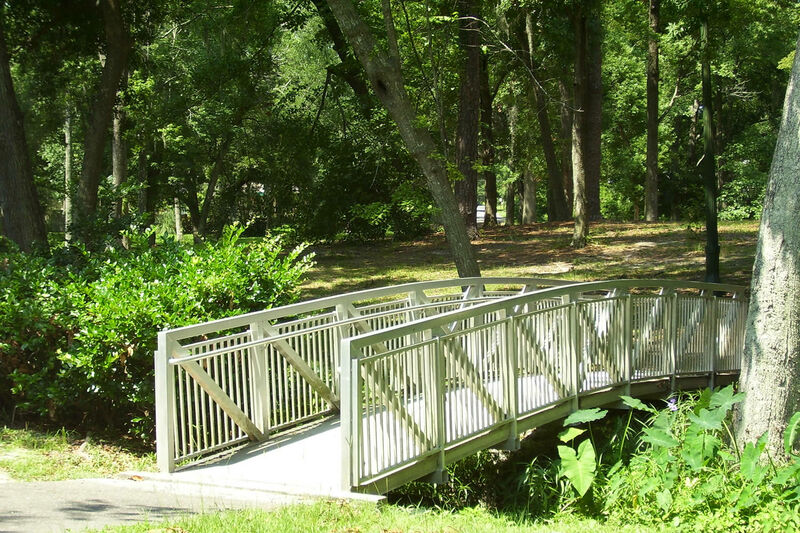 Do you need to traverse a creek on the golf course, a ravine in a public park, or perhaps a roadway? 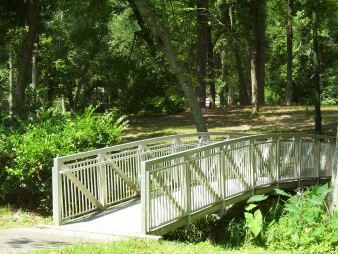 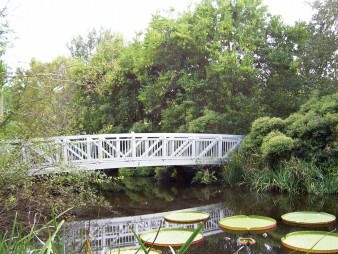 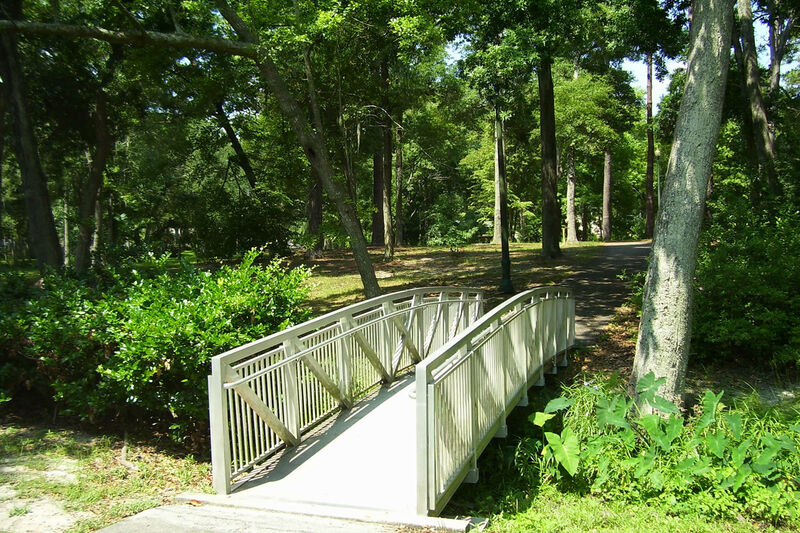 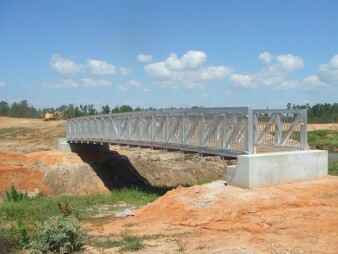 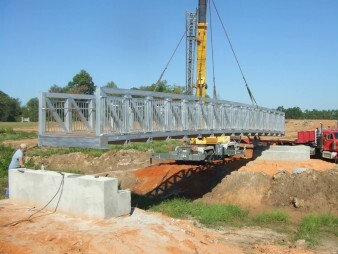 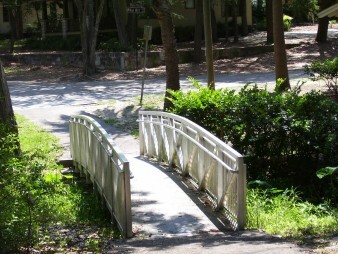 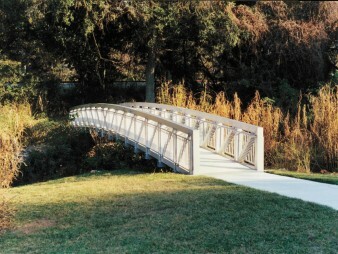 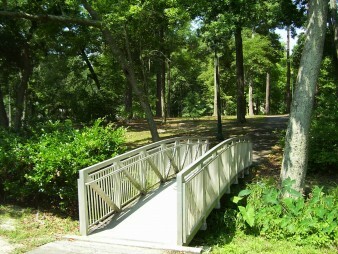 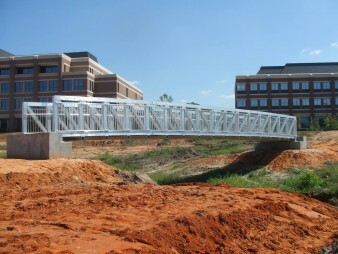 An aluminum pedestrian bridge may be right for your needs. 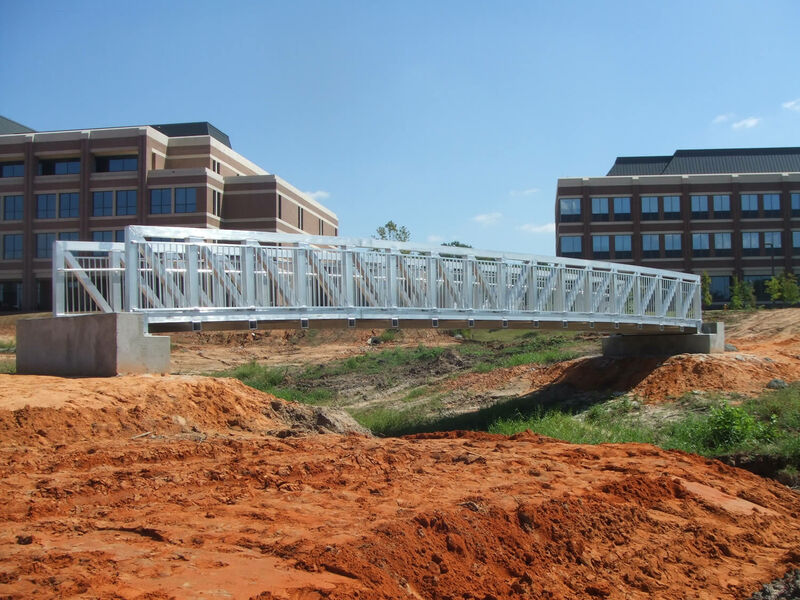 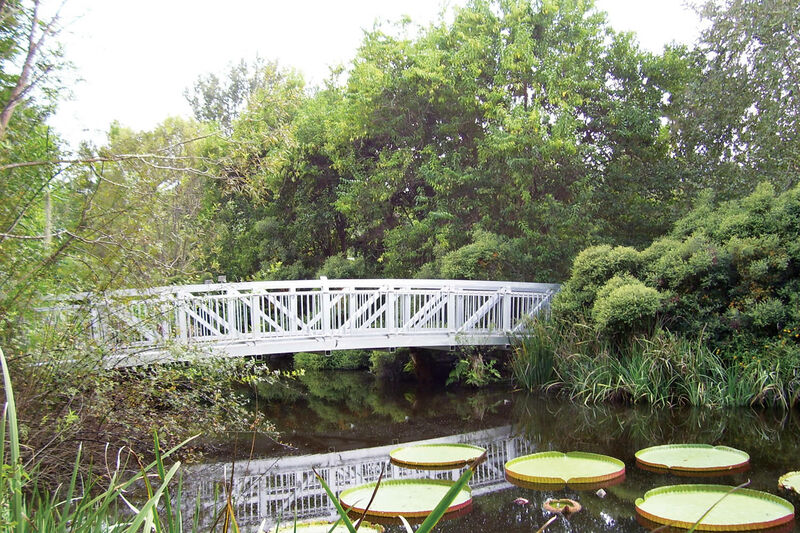 Our goal is to make your pedestrian bridge design and installation project a success with the highest standards of engineering and fabrication processes. 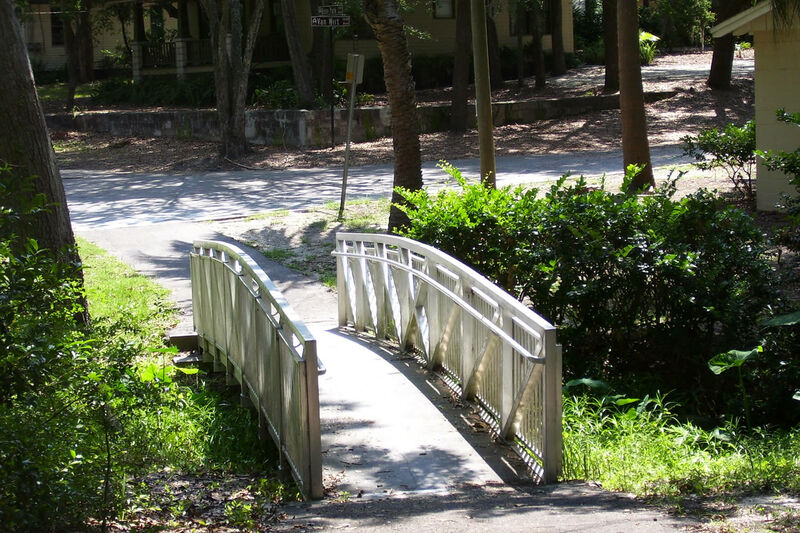 Whatever your need for pedestrian or light traffic vehicles may be, you will find something to fulfill it with REDD Team. 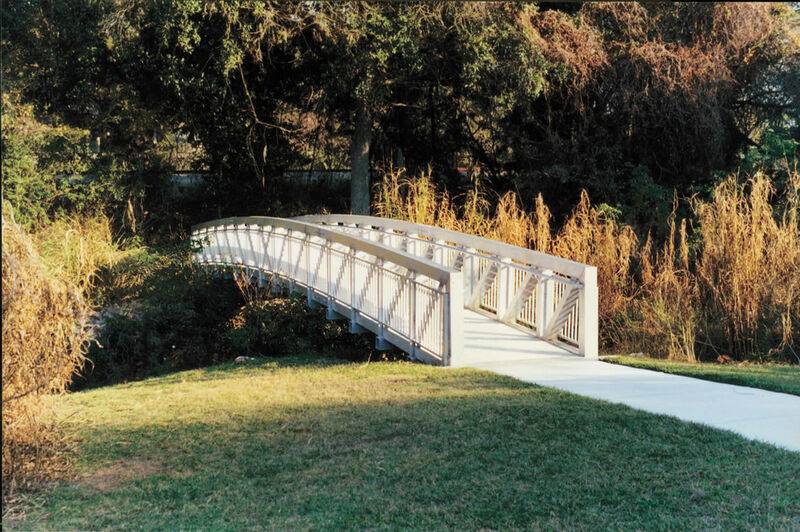 We also provide custom options such as covered aluminum walkways, passenger boarding, or ornamental and functional access for your project.